Why Sprout. Our products require no tools, no hardware, and are simple to assemble. Tension Lock Tool-Less Technology uses the natural properties of wood to create a sturdy durable joint. Sprout.is great furniture for small spaces. If you live in an apartment, studio, starter house with shared rooms, or even your dream home, Sprout.organization products provides you a beautiful, modern way to use your space more efficiently. Collapse and store your products when not in use. Sprout.is also designed as a medium of creativity. An opportunity for kids to explore and understand the world around them. Build it and re-design it with your kids. 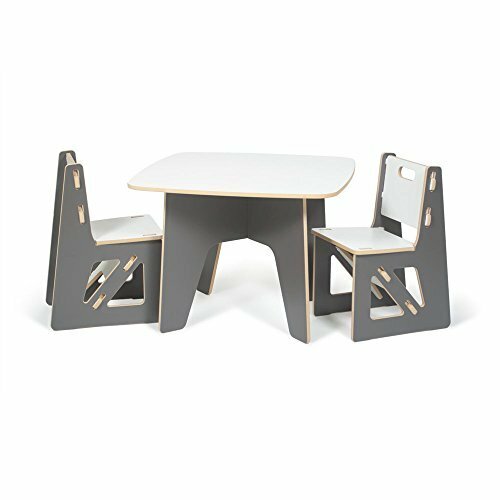 Let them see that they can do amazing things with our creative kid’s furniture. Sprout.Products are modular, meaning you can mix, match and reconfigure your products. Bins, art tiles, and frames are sized to work with various storage products. Add your personal touch with art work and customized design. Sprout.cardboard products and Packaging are 100% Recyclable, helping us be good stewards of our earth. Sprout.furniture is American made; i.e., designed and manufactured in the US. Because our products are sourced from quality, local materials, you can have confidence they will last long enough that someday your grandchildren will be able to enjoy them. Sprout.products are made from recycled pre and post-consumer recycled materials. Local sourcing means less shipping and ultimately a cleaner earth. At Sprout.we strive to design modern kid’s furniture that fits your taste and lifestyle; furniture that you can use in any space. At Sprout. we agree with Leonardo Da Vinci when he said “Simplicity is the ultimate sophistication." Sprout.furniture demonstrates there is beauty in simplicity.